Here is a quick selection of my monthly inspirations. 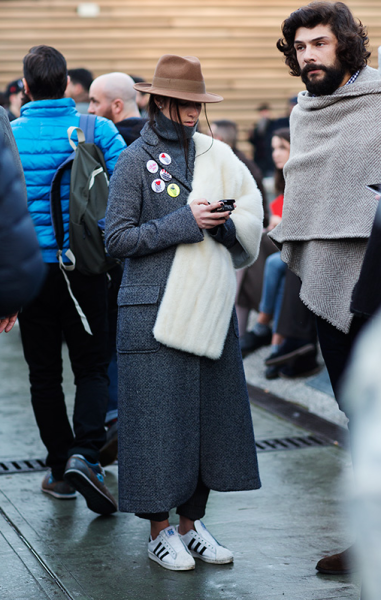 I am a big fan of the long coat and hat for winter to not change, it gives this beautiful classiness to the outfit that I simply like. Hope you will enjoy the inspiration. I love your blog,is so interesting! I love it! If you have instagram I want to know,my instagram is @carmenpaastor . https://www.facebook.com/miescueladetacones let me a like,please! Amazing selection – I pinned quite a few! 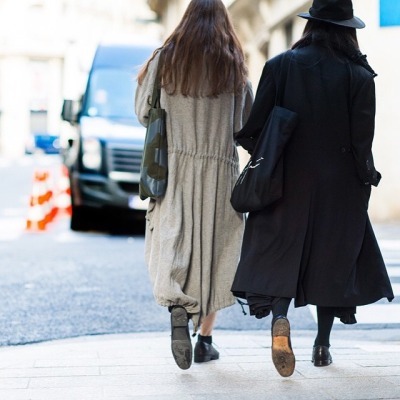 Love these picks, just followed your style board on Pinterest! Really nice ensemble, love the casual/chic style! Great inspiration. I am officially following you on Facebook. Thanks for sharing and feel free to stop by and like my Facebook page as well. 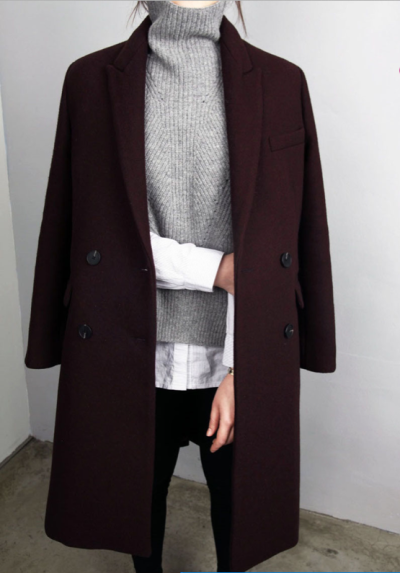 So in love with the burgundy coat! 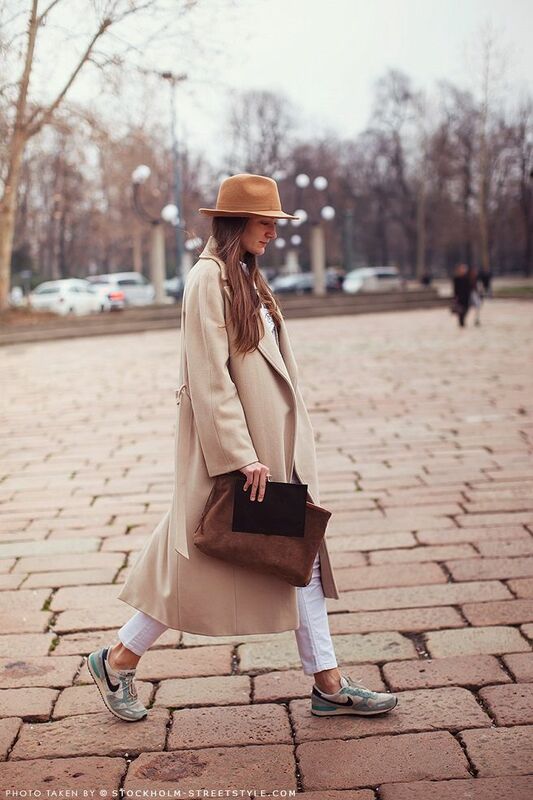 I adore long coats, my favourite fashion item at the moment!! I like the layout of your blog. Nice inspiration pick.